Healthy Ireland’ is a new national framework for action to improve the health and wellbeing of our country over the coming generation. It reflects the international experience of a new commitment to public health with a focus on prevention. 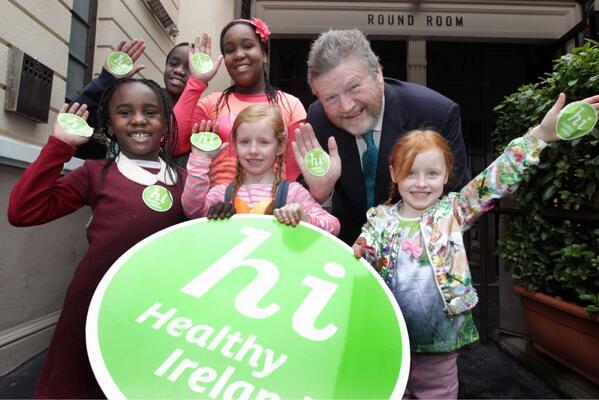 Healthy Ireland takes a “whole of Government” and “whole of society” approach to improving health and wellbeing.